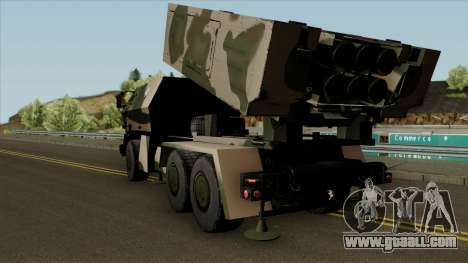 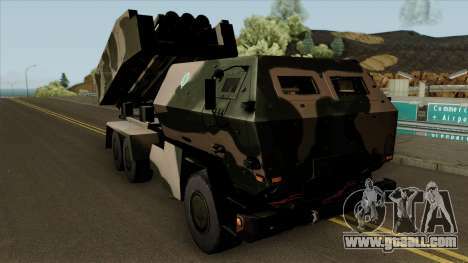 Mod on war machine - Astros 2020 for GTA San Andreas. 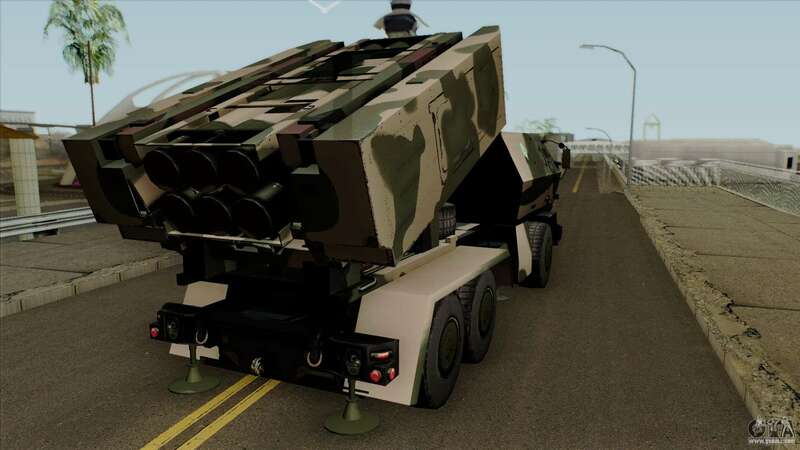 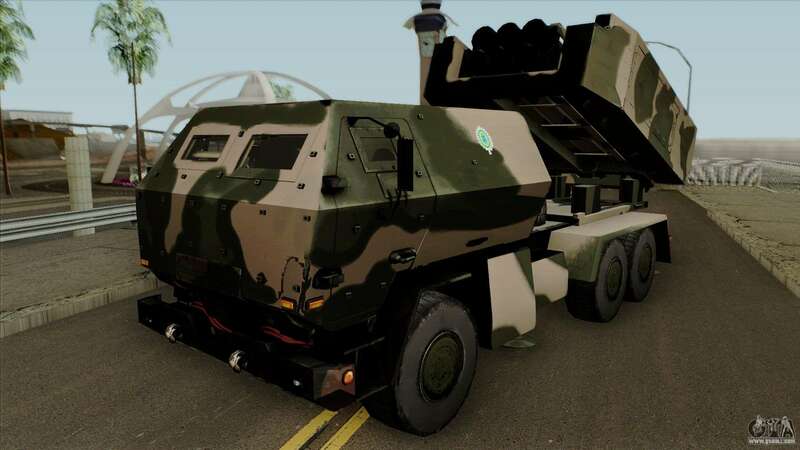 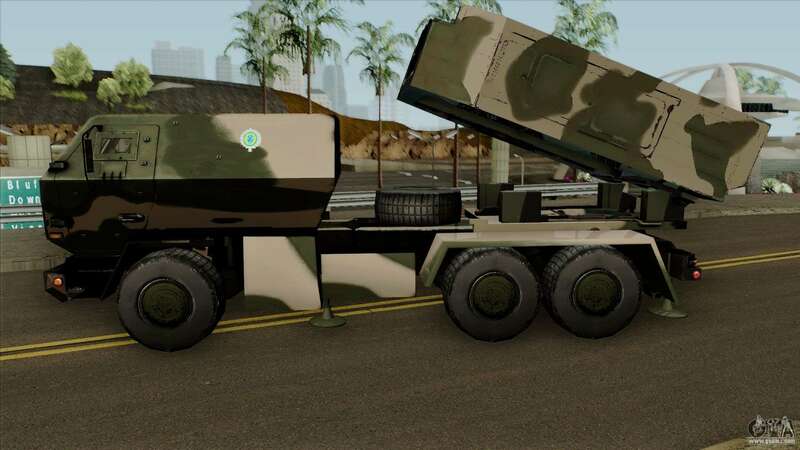 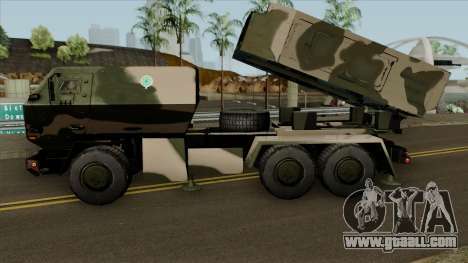 Astros II - Brazilian self-propelled rocket multiple launch rocket system developed by Avibras. Adopted by the Brazilian army in 1983. The machine fits perfectly into the atmosphere of the game. 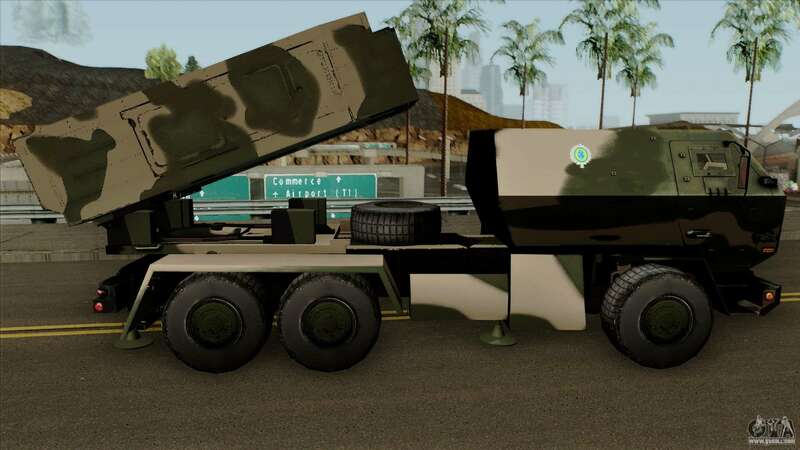 Free download Astros 2020 mod for GTA San Andreas you can by clicking on the links below and install it in the game as you can using the automatic installer and manually.